If you have followed me in the past, or just started I LOVE Target. Target is my Zen place, and I am there way too much. Following Amazon's prime day (which I honestly am not impressed with), Target is having a one day sale. Although I don't need anything at this moment, I do have some top picks below! Shark Powered Lift Away Vacuum: I absolutely love my Shark vacuum. I have a dog and she sheds terribly, and this is the best vacuum to help with dog hair. I also use it on my wood floors. The suction on it is fabulous! $75 off, making this $243 is a GREAT deal!! Striped Fabric Bin: I love these for organization! I have these all around my house. In my daughters room, in my sons room, in my room! They are sturdy and last forever, and for $6.99-go get your organization on! Mermaid Sheet Set (Pillowfort): We love mermaids and unicorn's and all of the above! I also love a good new sheet set. The pillow fort brand is great for my daughter. The sheets are comfortable and super cute. They also wash nice! Little Tikes Cozy Coupe Shopping Cart: My daughter had this at one years old and used this up until she was about 4 or 5. We got TONS of use out of it, and I plan on picking it up for my son as well. 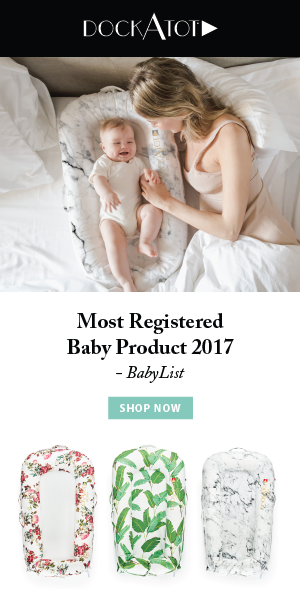 Little Tykes is 25% off on Target.com TODAY only, and The products are worth it by far!! Keurig K15 Single Serve K-Cup coffee maker: I have to say, I have been using a regular coffee pot lately and I MISS my Keurig. With a newborn (getting up 4-5 times at night) it would be much easier just to stick a pod into the machine and make my coffee! I have had this machine as well as the cold brew machine and love them both. For $67, this machine is absolutely worth it!!! Graco Highback Turbo Booster Car Seat: $44 is nothing to keep your child safe. We have this car seat and love it. My daughter loves it for the headrest! 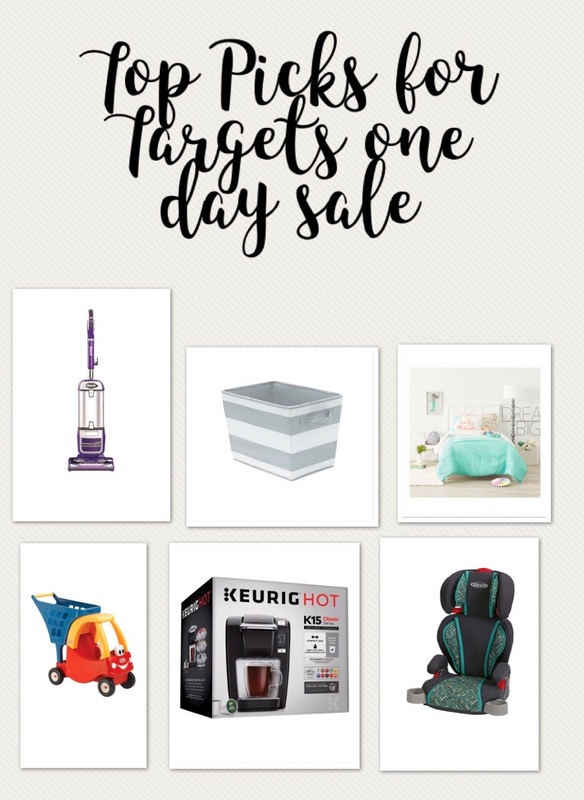 There are hundreds and hundreds of more deals on Target.com! Make sure to go check them out!!! Have a wonderful Tuesday, and if you are from the Northeast stay cool!! !